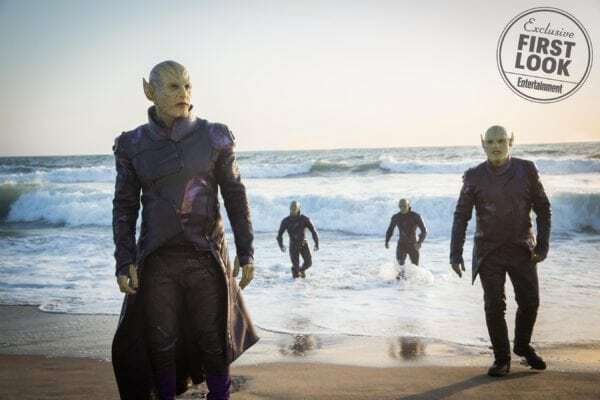 As revealed in the first-look images for Captain Marvel, Ben Mendelsohn is set to take on the role of Talos, the leader of the villainous Skrull race, in next year’s superhero blockbuster. 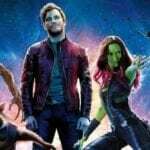 In addition to his classic Skrull appearance seen above (complete with Australian accent), Talos will be posing as a human – or more specifically, Nick Fury’s (Samuel L. Jackson) boss at S.H.I.E.L.D. – as he leads preparations for a Skrull invasion of Earth. 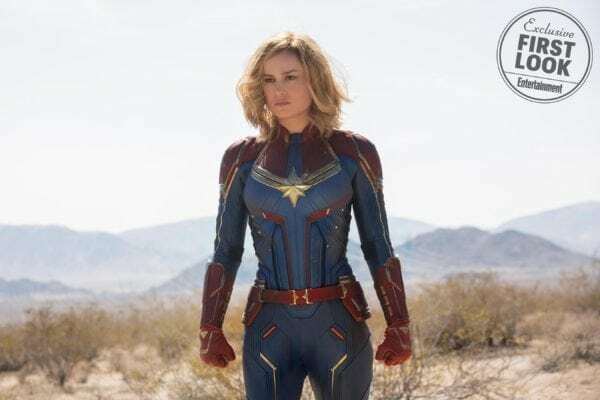 Speaking to EW, Mendelsohn has been chatting about how he approached this dual role, as well as touching upon the Skrulls’ relationship with the Kree, and with Captain Marvel herself. 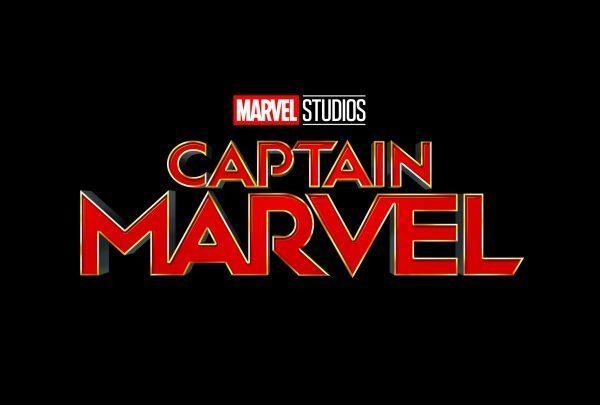 SEE ALSO: Captain Marvel making a major change to Carol Danvers’ origin?